Franklin Police Detectives have arrested one suspect in a violent Thursday morning carjacking, and a search is underway for two more who are believed to be armed and dangerous. The victim reported sitting in the front seat of her vehicle, at 2:30 Thursday morning, on Cherokee Place when a group of men pulled her from her vehicle, physically assaulted her, and then stole her car. At least one of the suspects was armed with a handgun. The stolen car has since been recovered. 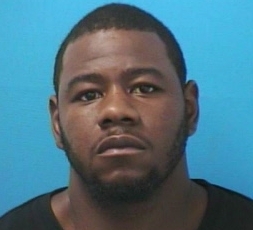 Barry Harris, a convicted felon with a violent history, was arrested yesterday and charged with Aggravated Robbery. 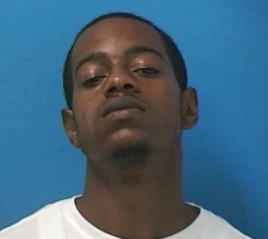 Harris remains jailed on the $50,000 bond set by the Magistrate. He is due in court 08/10/2017 at 1:00 pm. Detectives are searching for two suspects, Dewayne Harris (left) and Dejon Gullat (right), now wanted for Aggravated Robbery. Both suspects are considered armed and dangerous. Dewayne Harris is a convicted felon on parole, with a violent and lengthy history. A cash reward is being offered for information leading to the capture of these suspects. Dozens of unclaimed bikes that are recovered every year end up in police evidence with little hope of ever being reunited with their rightful owner. 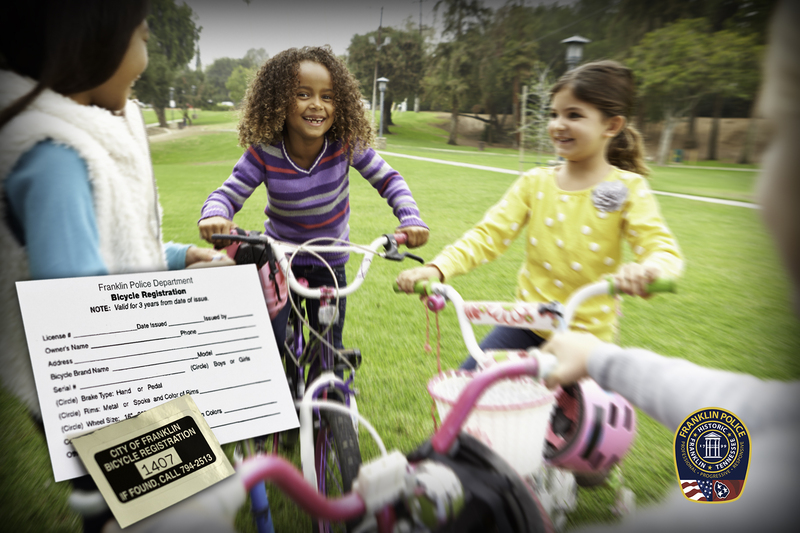 The Franklin Police Department’s free bicycle registration program makes it possible to change that. With a quick visit to Franklin Police Headquarters, bicycle owners who want to register their bikes are provided with a uniquely-numbered registration sticker that can help officers reunite found bikes with their rightful owner. There is no need to bring your bike to the Police Station, but be sure to have your bike’s serial number, brand, model, and other identifying features with you when you come. You can register your ride at the Records Section counter in the lobby of Franklin Police Headquarters, located at 900 Columbia Avenue, Monday through Friday between 8 am and 5 pm. The ideal applicant must be assertive, tactful, and able to work in varying weather conditions. Salary: $15/hour. Forecasted temperatures are on the rise. According to the National Weather Service, not only will the afternoons become hotter, the nights will become increasingly warm and muggy too. Afternoon heat index values will creep into the 100 to 105-degree range this week, making the coming days some of the hottest weather of the summer so far. Every year, dozens of deaths are classified as hot car casualties. Leaving children unattended in a vehicle is dangerous and illegal. Some parents may not want to take their child in and out of a cumbersome car seat for what they believe will be a quick stop at the dry cleaner’s or drug store. Leaving your children behind, however, puts them at risk – even if the car is running and the air conditioner is on. Your vehicle’s engine could fail, or be turned off by your child. Just as frightening: A running, unattended vehicle is a prime target for car thieves. 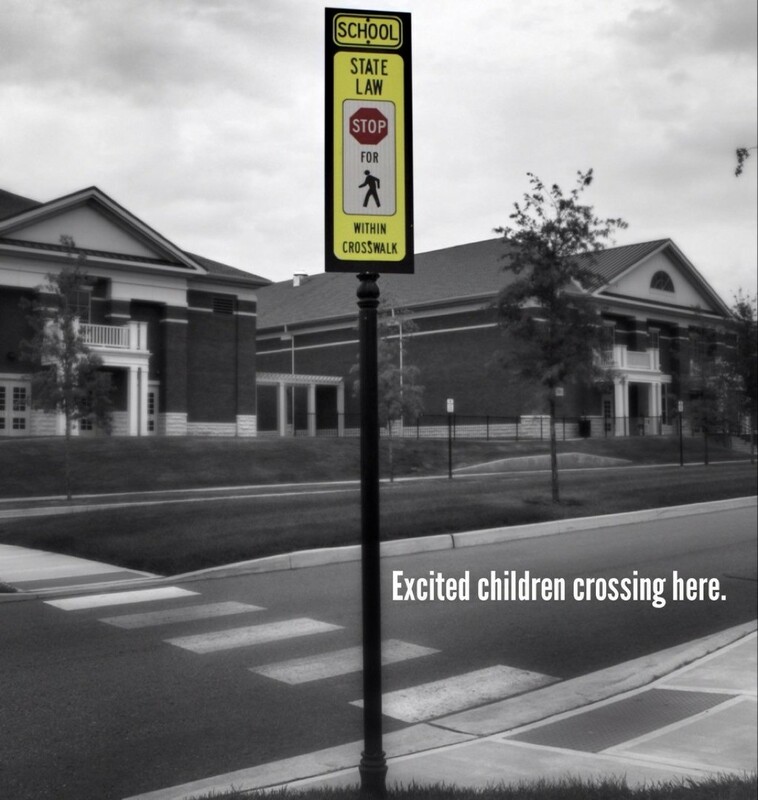 Every year, Franklin Police Officers respond to reports by concerned citizens of children that have been left in a car. In most cases, the parent or caretaker faces criminal charges. 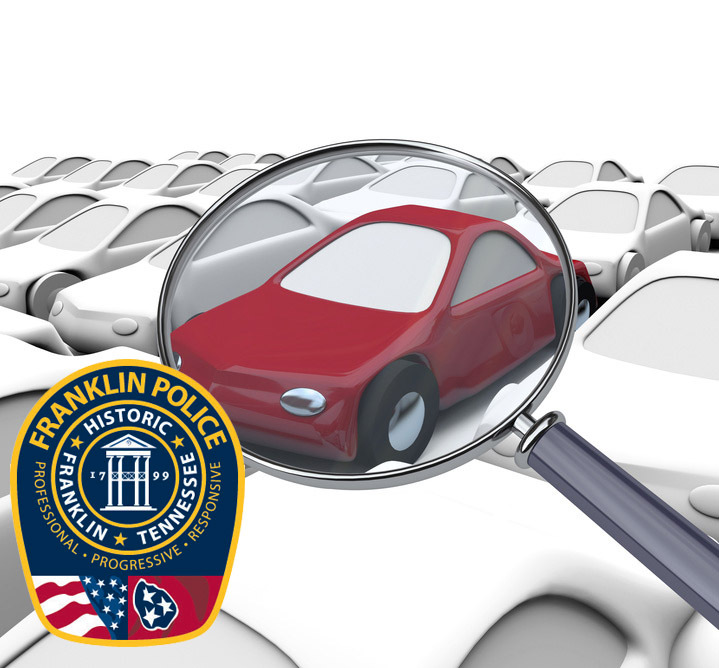 Franklin Police urge citizens who see a young child left in an unattended vehicle to call 911. A separate statute prohibits pet owners from leaving their pets in a hot car. If you can’t take them in, don’t take them with.